Lot #6 is a beautifully wooded resort lot gorgeously landscaped with a paved-shared driveway and shared well . 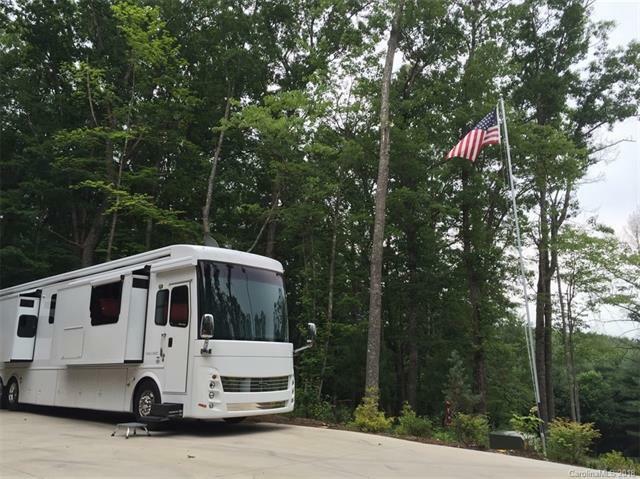 It includes a concrete parking pad for your Class A motorcoach with electrical hook-up, water and septic system already installed. Lot can accommodate your dream mountain home or ultimate outdoor kitchen, all away from the hustle and bustle of the city. 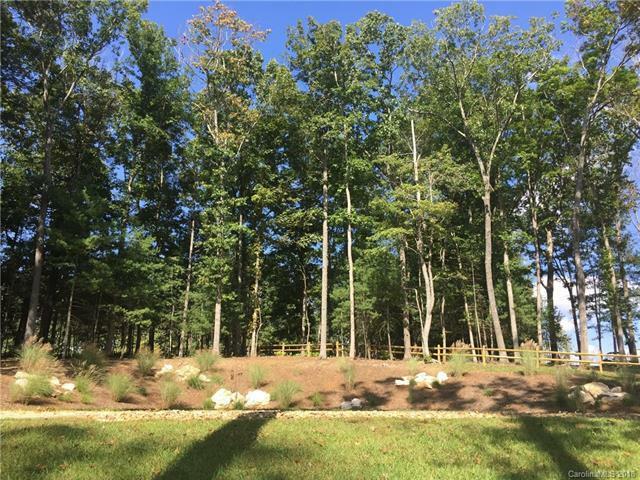 This lot provides you the seclusion you desire while offering you the best outdoor living has to offer. 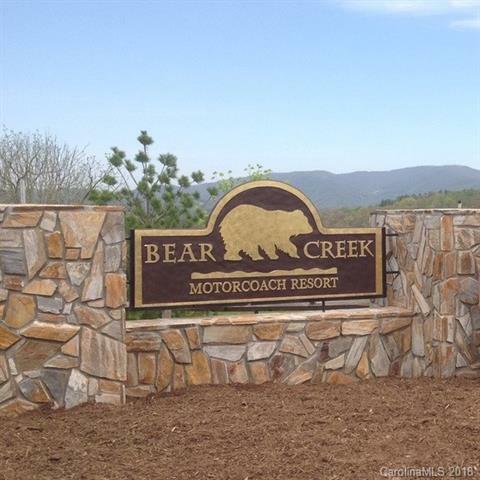 Located near the New River and the Blue Ridge Parkway, Bear Creek Motorcoach Resort is a new concept in Class A luxury motorcoach lot ownership. 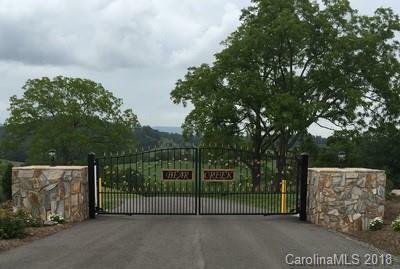 Easily accessible from Interstate 77, ten miles from Sparta, NC and only 15 miles from West Jefferson in Ashe Co., NC. Visit the community website at www.bearcreekmotorcoachresort.com for photos and information.